Organizational commitment is defined as a view of an organization’s member’s psychology towards his/her attachment to the organization that he/she is working for. Organizational commitment plays a pivotal role in determining whether an employee will stay with the organization for a longer period of time and work passionately towards achieving the organization’s goal. If an organizational commitment is determined it helps predict employee satisfaction, employee engagement, distribution of leadership, job performance, job insecurity, and similar such attributes. An employee’s level of commitment towards his/her work is important to know from a management’s point of view to be able to know their dedication to the tasks assigned to them on a daily basis. Affective Commitment: This is the emotional attachment an employee has towards the organization. This part of TCM says that an employee has a high level of active commitment, then the chances of an employee staying with the organization for long are high. Active commitment also means, an employee is not only happy but also engaged in the organizational activities like, participation in discussions and meeting, giving valuable inputs or suggestions that will help the organization, proactive work ethics etc. Continuance Commitment: This is the level of commitment where an employee would think that leaving an organization would be costly. When an employee has a continuance in commitment level, they want to stay in the organization for a longer period of time because they feel they must stay because they have already invested enough energy and feel attached to the organization – attachment that is both mental and emotional. For example, a person over a period of time tends to develop an attachment to his/her workplace and this may be one of the reasons why an employee wouldn’t want to quit because they are emotionally invested. Normative Commitment: This is the level of commitment where an employee feels obligated to stay in the organization, where they feel, staying in the organization is the right thing to do. What are the factors that lead up to this type of commitment? Is it a moral obligation where they want to stay because someone else believes in them? Or is it that they feel that they have been treated fairly here and that they do not wish to take the chance of leaving the organization and finding themselves in between the devil and the deep sea? This is a situation where they believe they ought to stay. It is important to understand that the level of commitments depends on multiple factors and can vary from one individual to another. For example, hypothetically consider, an individual is working with a lucrative market research firm and is being paid handsomely. In this situation, there are chances that the individual would have affective commitment where he/she is happy about staying in the company, but can also have continuance commitment because he/she doesn’t want to give up the pay and comfort that the job brings. Finally, given the nature of the job the individual would feel the necessity to stay in the job which would lead to normative commitment. How to Improve Organizational Commitment? High levels of organizational commitments are related to superior business performance, increased profitability, improved productivity, employee retention, customer satisfaction metrics, reduced customer churn and above all improving the workplace culture. That’s the level of commitment an organization would expect from its employees. But how do we get there? Building a strong teamwork culture facilitates a healthy work environment. No two employees in an organization can be exactly the same. When people come from different backgrounds, there will be differences in the way they see and perceive things and the same holds true when people work in a team. However, if an organization promotes a culture of team building, employees will be motivated to work together and achieve more. This will help boost their commitment levels and create a long-term work culture harmony. Most employees want to be a part of an irresistible future, they want to know what is most important in their job and how can they achieve excellence in their job. For objectives to have meaning and be effective, employees should be communicated clearly the goals and expectations of the management. Employees, when they feel a sense of ownership tends to stay longer with an organization. 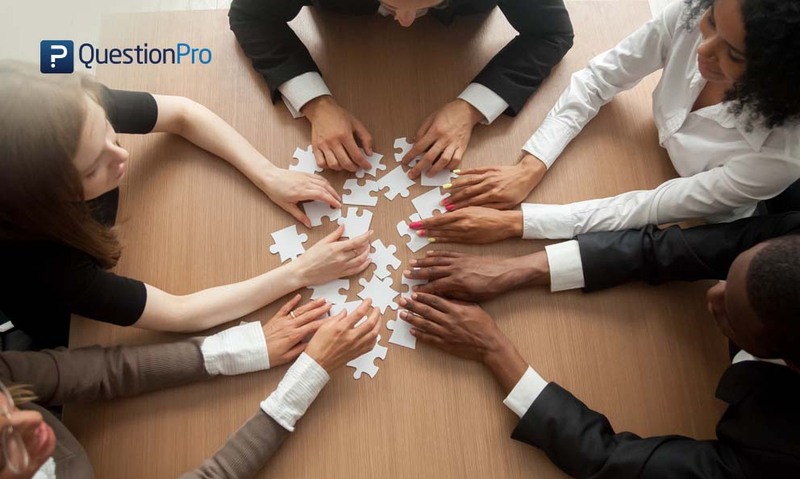 Let employees be participative in what is happening within the organization, as well as how they can contribute more towards the development of the organization. When an organization is transparent with its employees and shares numbers and figures with them, they are greater chances that employees feel valued and increased sense of belonging. Thus, improving the performance of employees through transparency. Employees would want to feel good about the organization they are working with. Having high standards of work ethics makes employees feel motivated and respectful towards the organization. When employees know that an organization has high morals, they stay associated with the organization. Good work ethics assures any employee, that they have an equal playing field in the organization to perform and to grow their careers. 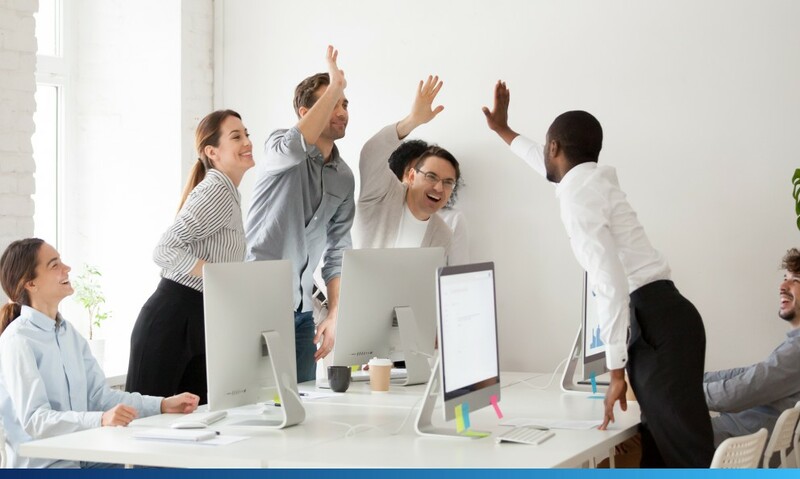 A positive work culture is where employees feel happy to be a part of the organization, where they feel motivated and encouraged to share new ideas and facilitate communication with the management without having the fear of being misunderstood. Encourage employees to find a personal fit with the organization’s culture. When employees start developing trust among themselves as well as leadership, it is a positive sign of organizational development. Employees constantly watch the organization’s leadership for motivation and example, learn decision-making skills and how it helps strategic changes within the organization and if their behavior reflect what they say. Innovation is one of the bests ways of encouraging employees. When an employee has an idea of doing things differently and in a better way, do not discourage them, on the contrary, motivate them to come up with more good ideas. 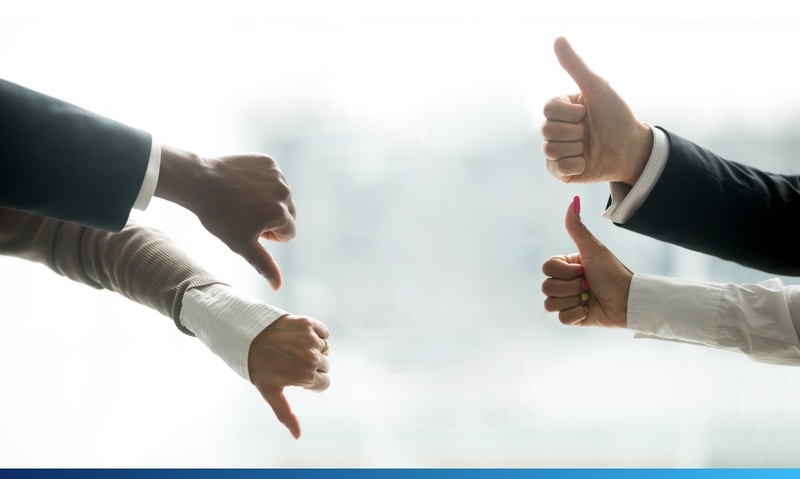 Employees should be provided with constructive feedback whenever needed. They should be appreciated for what they are doing good which will help them raise their morale. Tell employees when they are wrong, but do more- tell them why it’s wrong and above all- how to do better. There is a difference between criticism and constructive feedback. Criticism only tells what’s wrong, constructive feedback tells you what is wrong, why is it wrong and how to get it right! 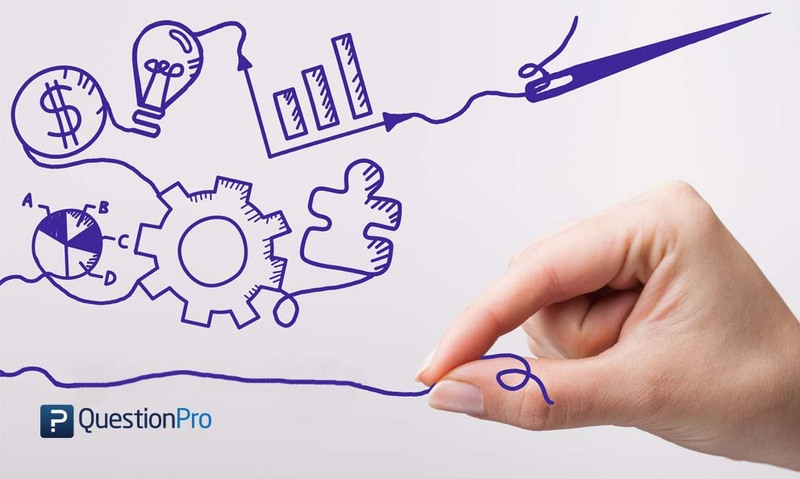 An organization that functions efficiently knows the art of delegating tasks. One should understand not all work can be done by one single person, there are dedicated resources in an organization to carry out particular tasks. When the work has efficiently distributed no one, in particular, is burdened. When an employee performs exceptionally well, organizations need to value his/her contribution. In such cases, it is a good idea to offer incentives to the employee to recognize his/her good work and dedication. If the organization wants employees to have sufficient work commitments it is essential that management rewards them appropriately as different things motivate different people. Satisfied and engaged employees are an asset to any organization. It is important to value people who show dedication and commitment towards the organization. 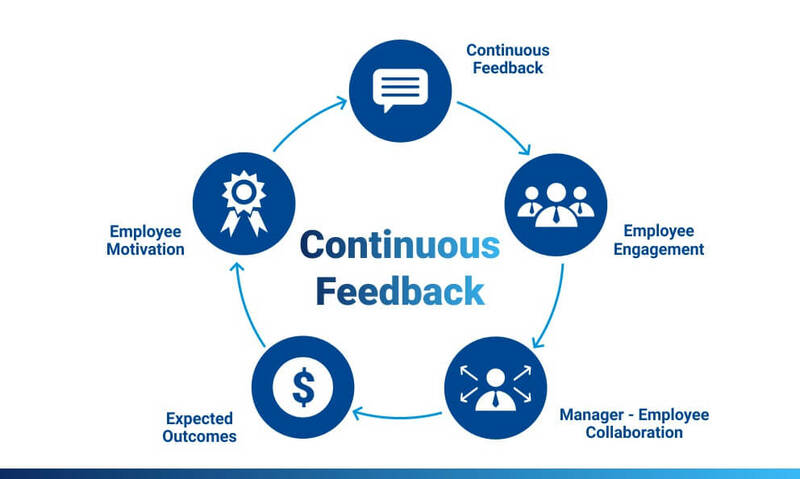 Organizations need to dig deeper and find the root cause of issues faced by their employees and take timely actions to reduce employee turnover. 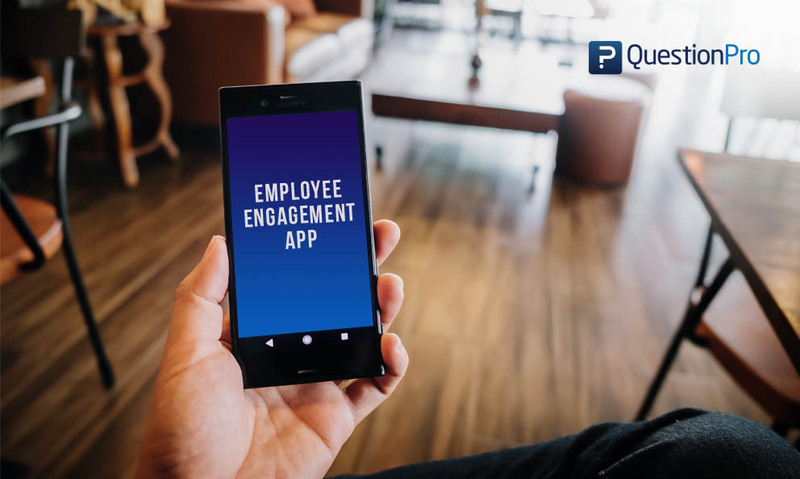 Employee Engagement Mobile App- Get Jiggy With It!